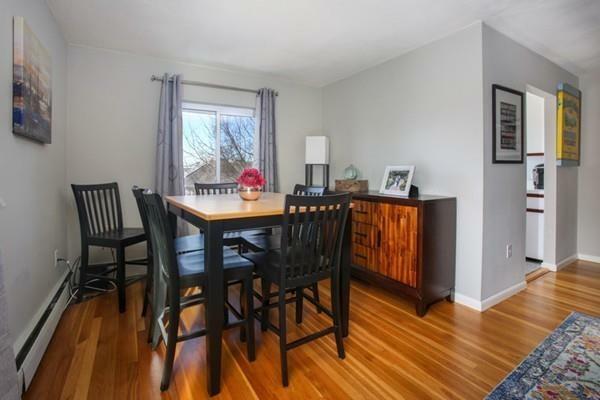 Jamaica Plain bright and sunny penthouse corner 2 bedroom condo! 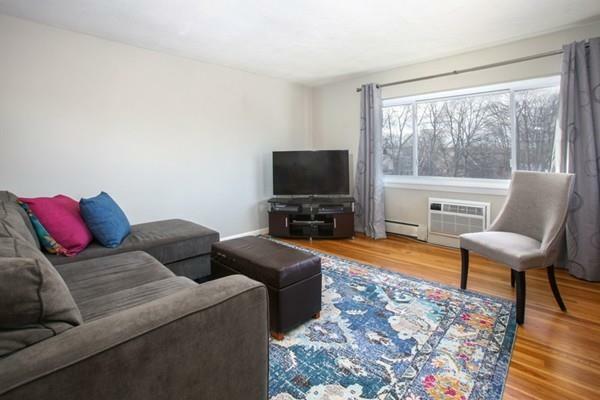 3rd floor tree top unit in a professionally managed building is a commuter's dream - a quick walk to the Green and Orange T lines, Longwood Medical area and bus stop right out front. Great floor plan with hardwood floors throughout, spacious living room, separate dining area and built in A/C unit. 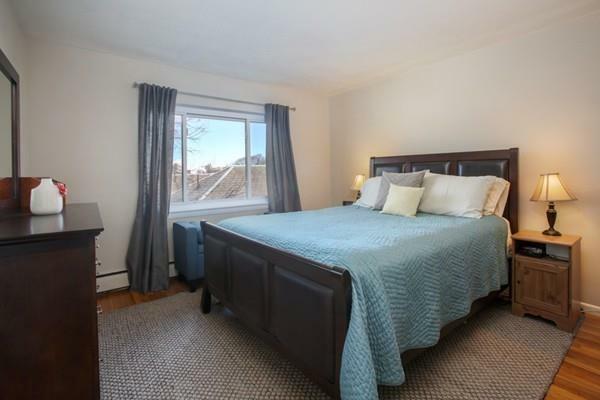 Big bedrooms with space for a desk, tile bathroom with linen closet and a large private storage bin in the basement round out this awesome unit. 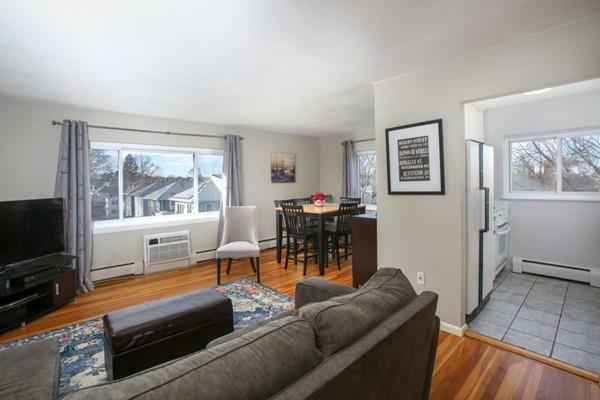 Whole Foods, Jamaica Pond and all the great restaurants and shops of JP just steps away. Healthy reserves, condo fee includes heat and hot water - don't miss this opportunity! Listing courtesy of Sarah Herbert of Charlesgate Realty Group, Llc. Listing provided courtesy of Sarah Herbert of Charlesgate Realty Group, Llc.